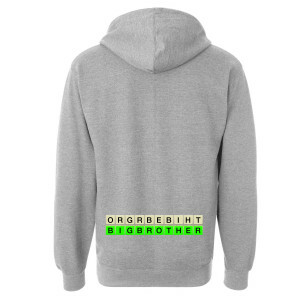 Get the Big Brother Hacker Zip Up Hoodie in heather grey. Seen on Big Brother, the Hacker Comp winner gets to take power away from the HOH by replacing one nominee, choose a Veto player and nullify one houseguest's vote. 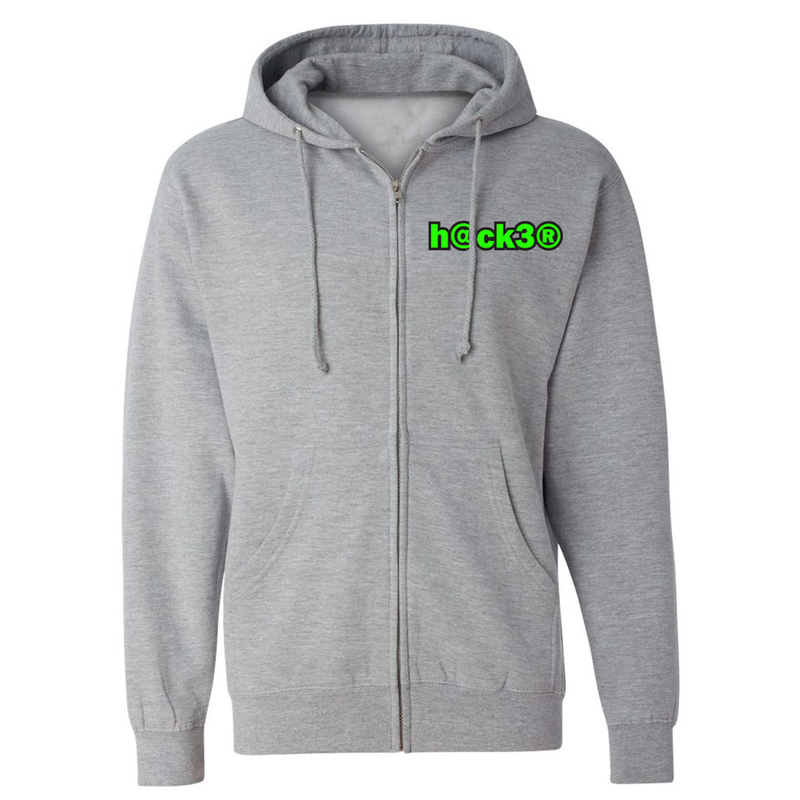 The hacker comp may be over soon, but be a hacker for life! Very nice and warm. Soft and light material. I love this sweater.